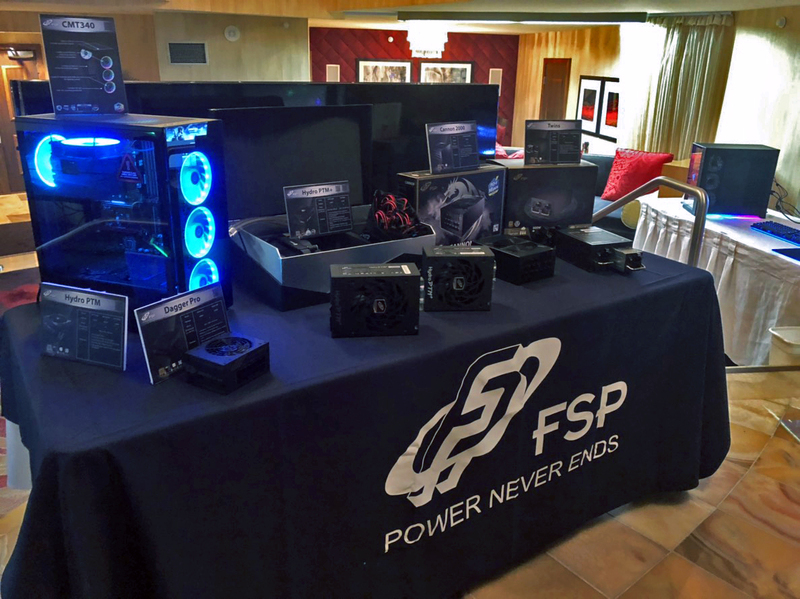 January 15th, 2019 - Taipei, Taiwan - FSP, a well-known power supply manufacturer, is pleased to announce its new products at the Caesars Palace Las Vegas Hotel during CES 2019. 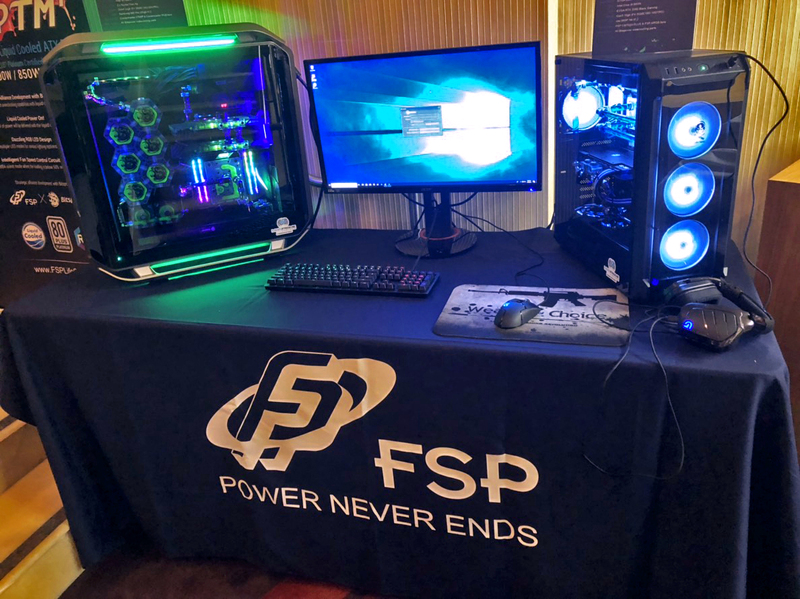 At the show, FSP presented a comprehensive portfolio of power supplies, including the Twins, Cannon, Hydro PTM+, and Dagger Pro series to fulfill the needs of a variety of users. 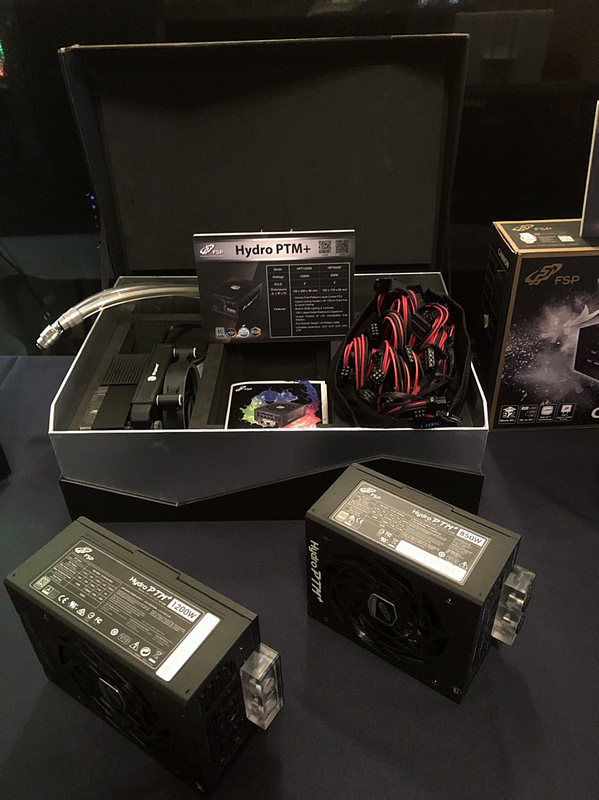 In addition, two new PC cases, the CMT340 and CMT520 PLUS were showcased, drawing much attention from visitors as they were drawn in by the dazzling RGB effects and system build quality of world-famous case-modder Lee Harington. The Hydro PTM+ series is the world’s first water-cooling PSU with excellent cooling ability and outstanding performance. This time, FSP launched the new Hydro PTM+ with a power range of 850W (air cooled) to 1000W (Liquid cooled) for enthusiasts and gamers who are looking to get a stylish look gaming power supply within budget. "More and more gamers are keen on stylish product look as well as high product performance. FSP realized the industrial know-how and developed the Hydro PTM+ Series for an excellent cooling ability in response to the market demand" said, Joey Cheng, senior product manager, FSP Group. 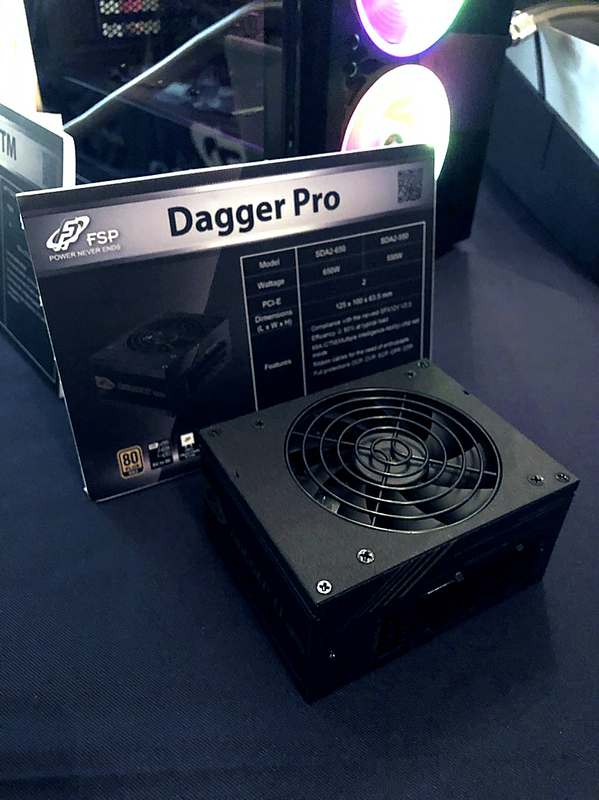 The Dagger Pro series are tiny but powerful SFX PSUs. With FSP’s unique MIA IC™ chip and DC to DC design, it delivers exceptional performance in its compact size. The CMT520 Plus case is a perfect gaming case with two tempered glasses at the front and sides, to bring out the amazing addressable RGB effects of its four built-in fans. 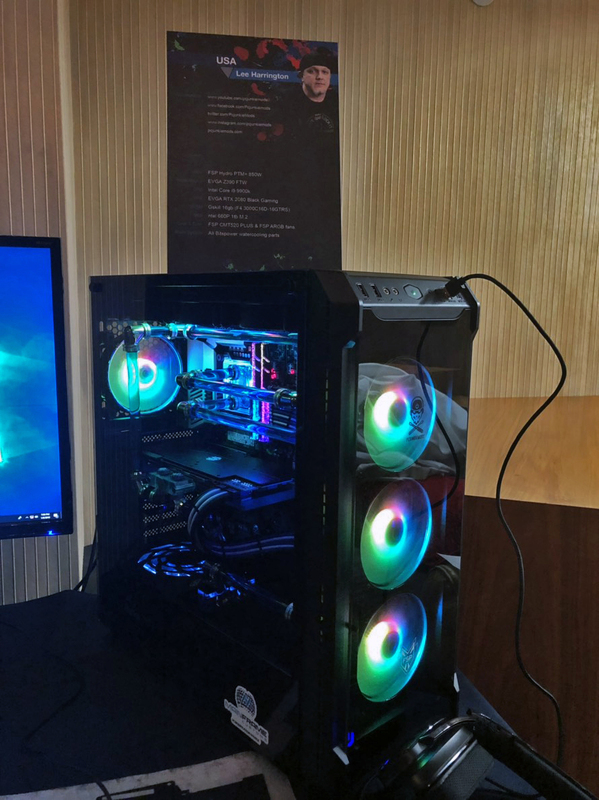 Visitors were also impressed by the all-new CMT340, which also comes with four addressable RGB fans pre-installed, a feast for every gamer’s eyes.